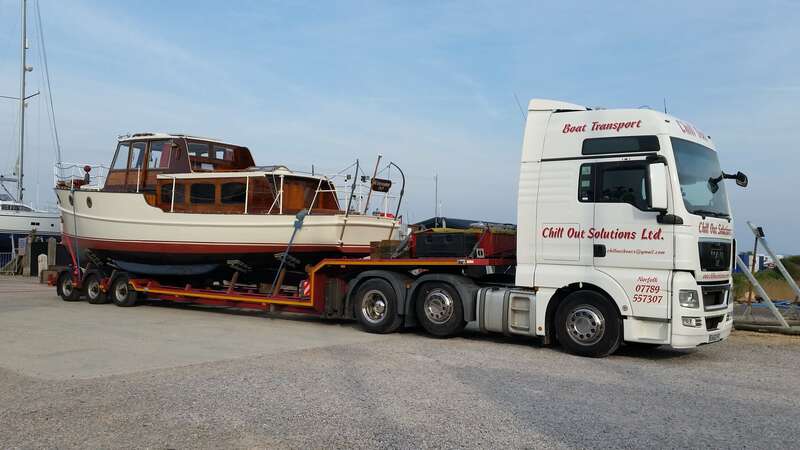 Channel 4 “Great canal Journeys” featured “Winsome” a 1927 Dickies of Bangor built cruiser. 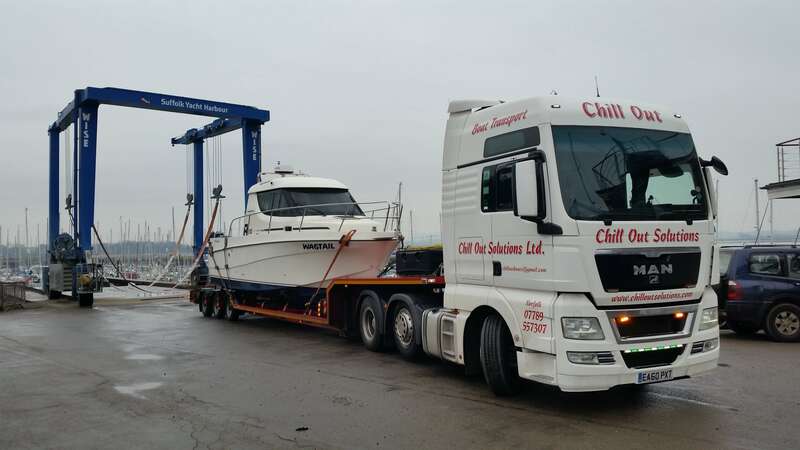 Pichiotti Giglio – Lowestoft Haven Marina to Ipswich Haven Marina. 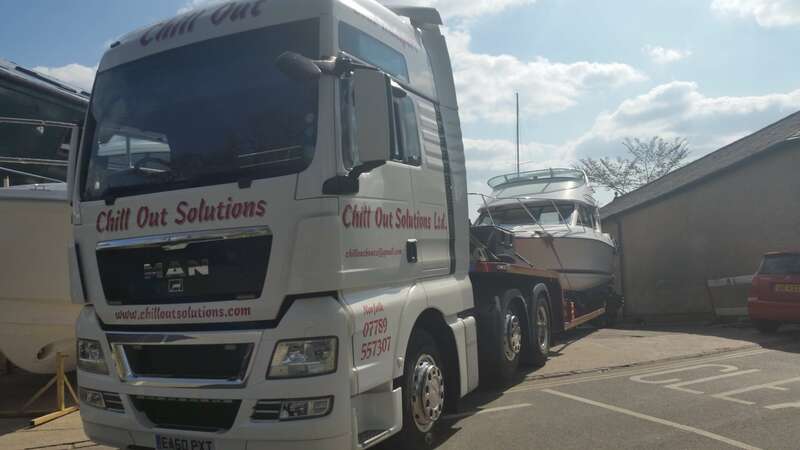 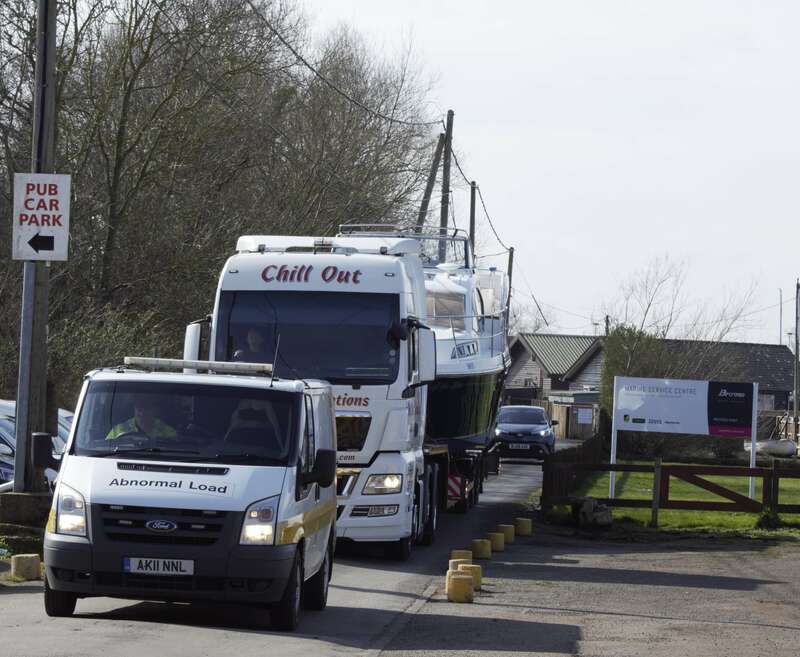 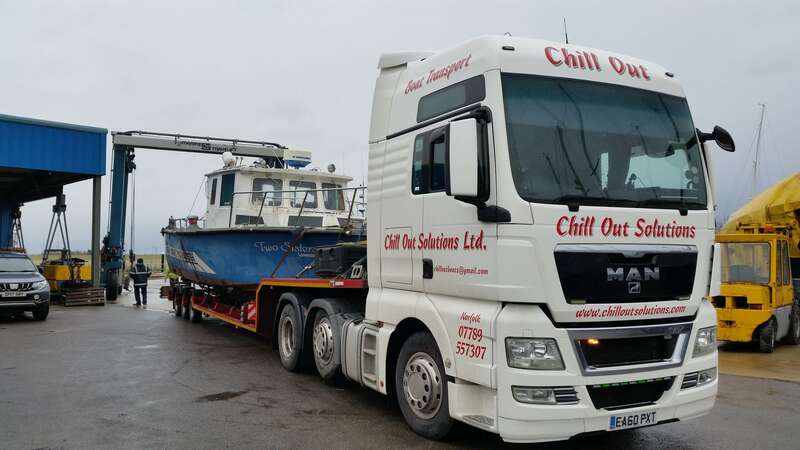 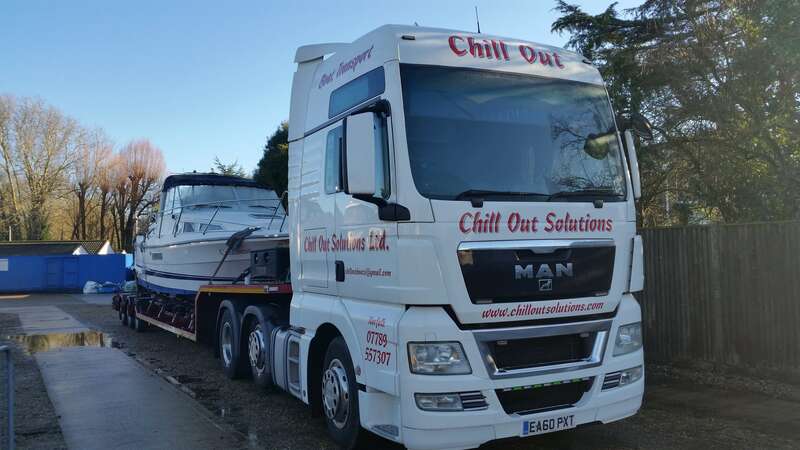 Aquafibre 38 – Ex-Broads Hire Cruiser Loaded at Norfolk Broads Direct, Wroxham.